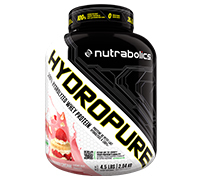 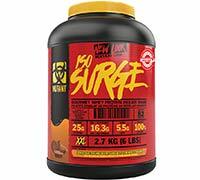 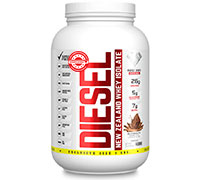 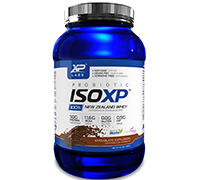 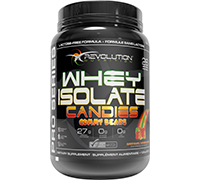 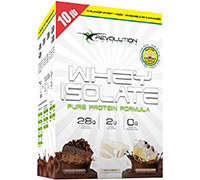 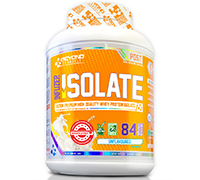 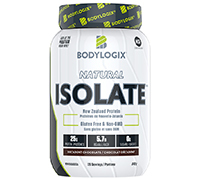 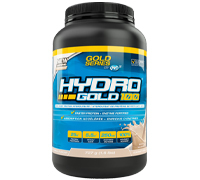 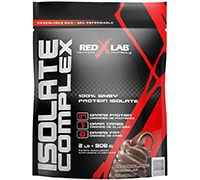 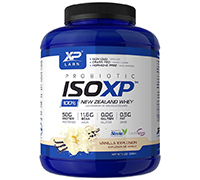 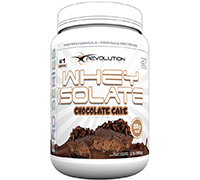 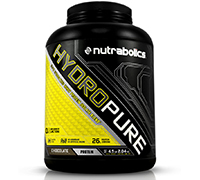 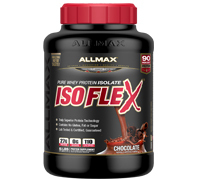 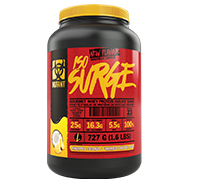 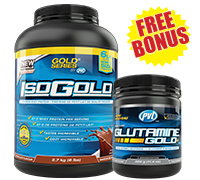 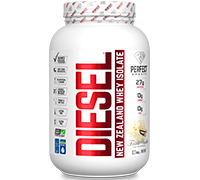 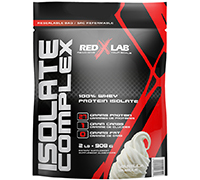 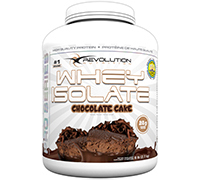 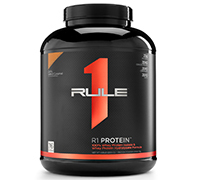 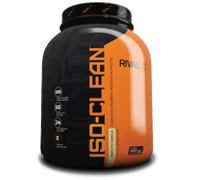 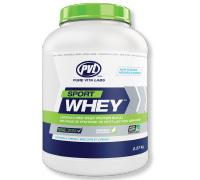 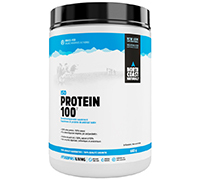 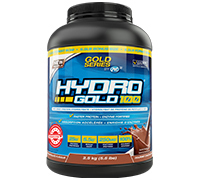 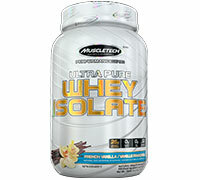 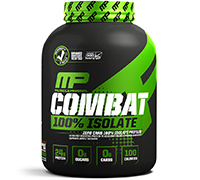 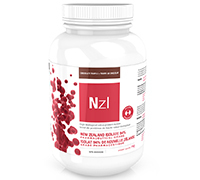 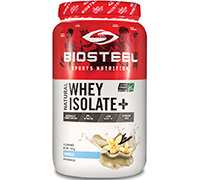 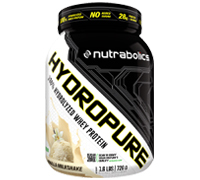 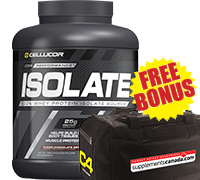 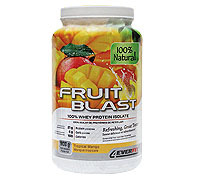 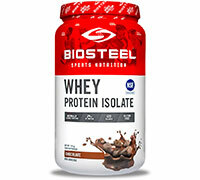 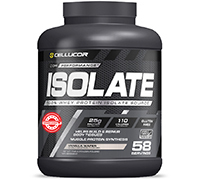 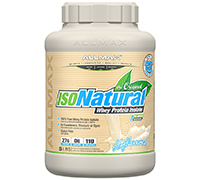 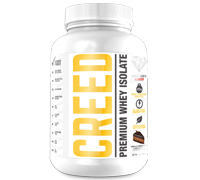 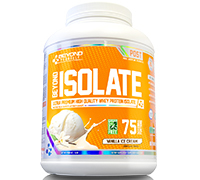 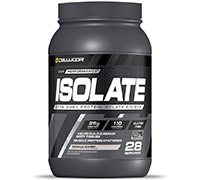 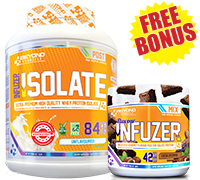 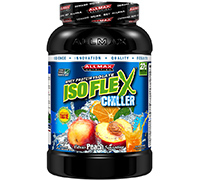 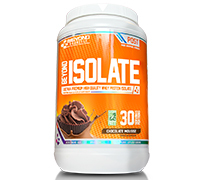 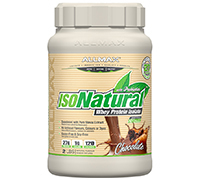 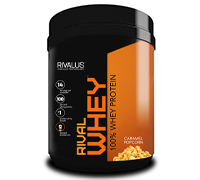 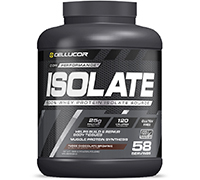 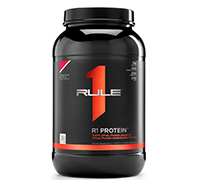 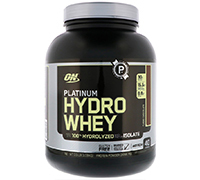 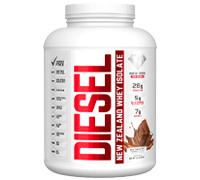 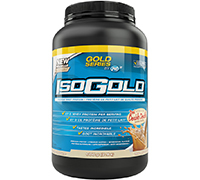 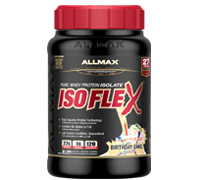 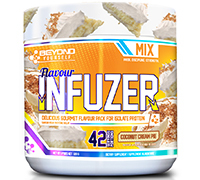 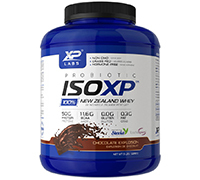 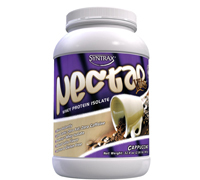 Whey Protein Isolates are the highest grade of Whey Protein. 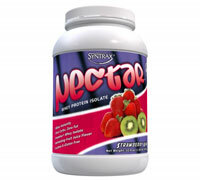 They contain virtually no lactose or cholesterol. 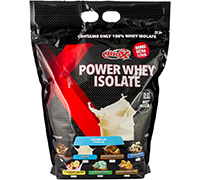 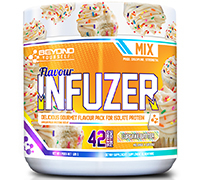 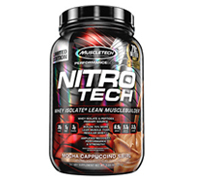 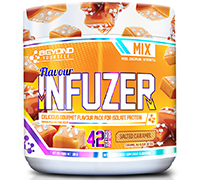 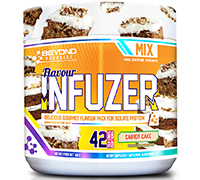 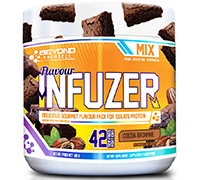 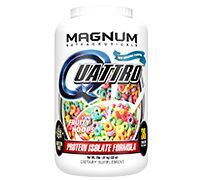 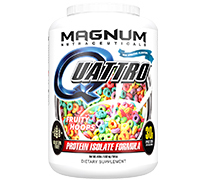 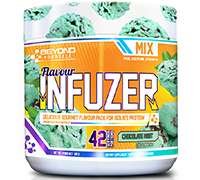 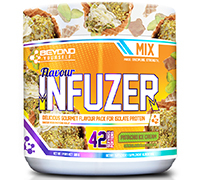 They also absorb faster and more fully than Whey Protein Blends making them the ideal for when your body is starving for protein (like after a workout or upon rising). 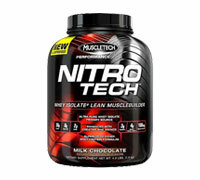 Throw in some Creatine, Glutamine and Dextrose and you got yourself a high powered post-workout drink. 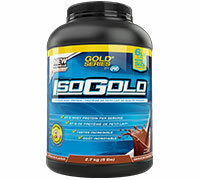 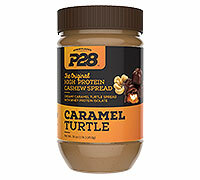 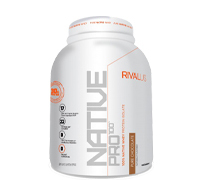 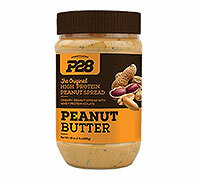 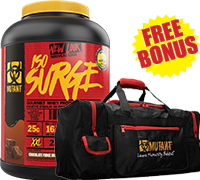 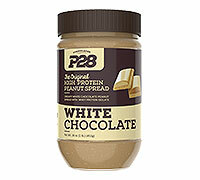 NOTE: 1 gram of protein per pound of bodyweight per day is necessary to achieve maximum results.